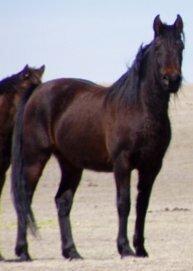 Bit-O-Wy Haley out of Nodaway Wren by Kahlua’s Pride F.E.K. 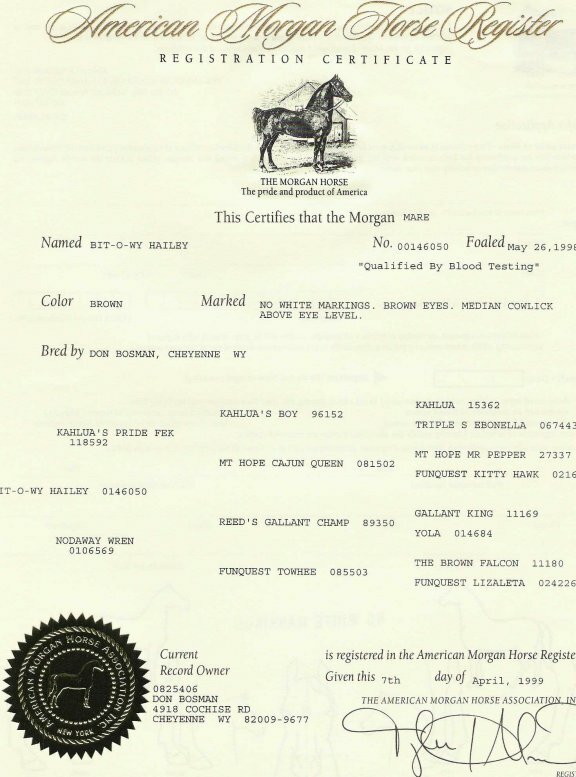 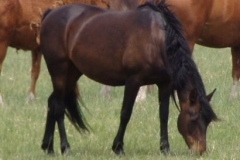 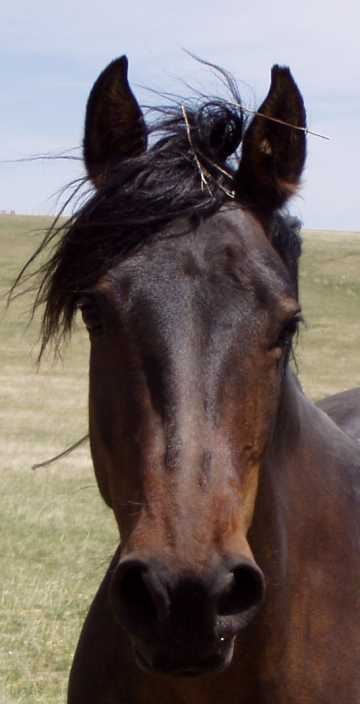 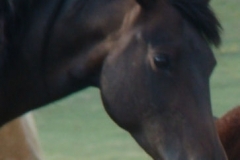 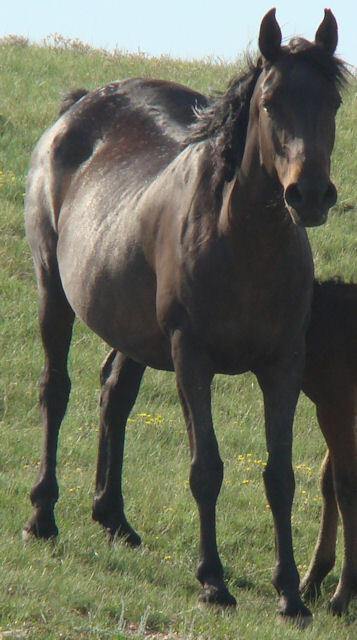 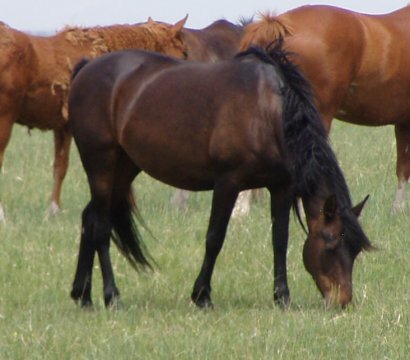 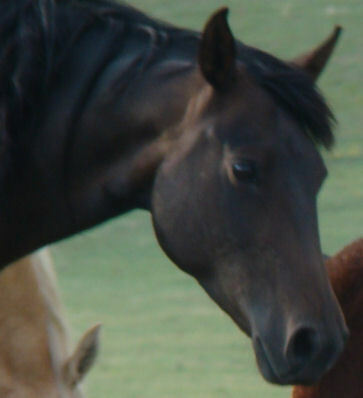 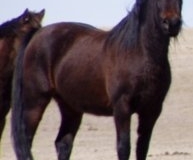 Haley, a 1998 mare, has the sparkle and shine expected of her Funquest heritage. 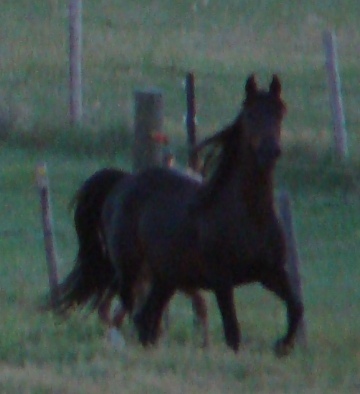 She moves with a fluid grace and a big natural extended trot. 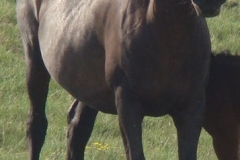 Haley likes to spend her time in your hip pocket yet she displays great respect while seeking this closeness. 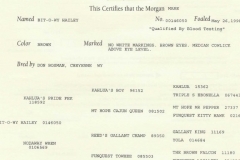 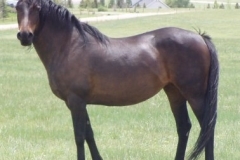 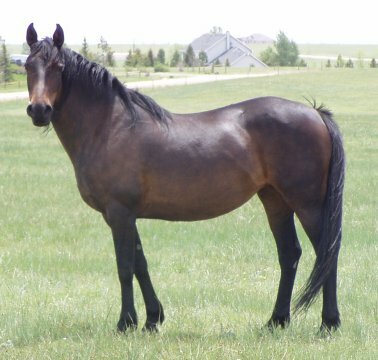 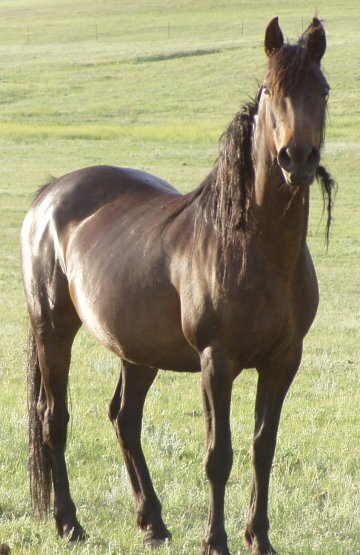 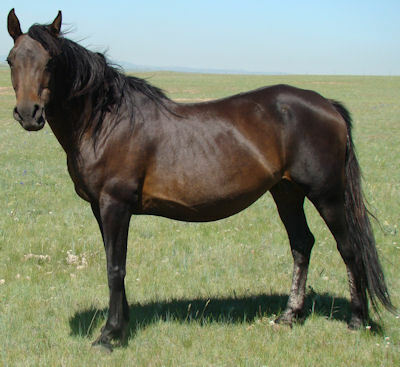 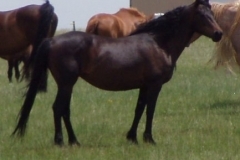 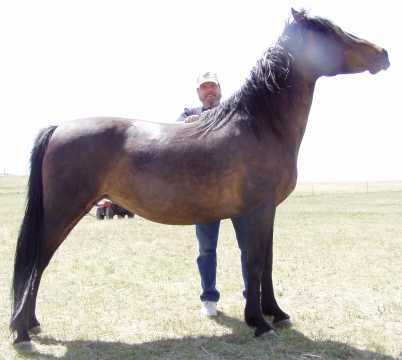 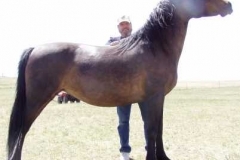 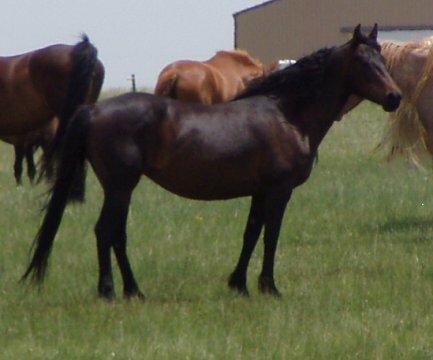 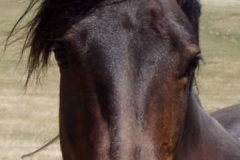 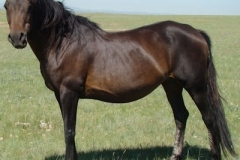 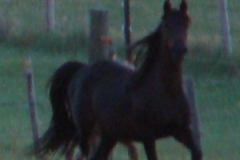 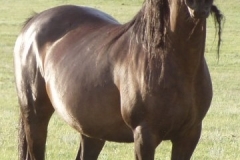 She is a dark-brown dappled, approximately 14.2 hand mare with enough stoutness and heart to make a tough mountain horse and enough style for a fancy pleasure horse.